On March 2, 2017, the EASA (European Aviation Safety Agency) brought the winds of freedom not only to operators but especially to manufacturers of single-engine turboprops. This date is effectively an important turning point in European skies as it authorizes operators to perform commercial air transport operations under Instrument Meteorological Conditions (IMC) and at night. A look back across a long-awaited measure by professionals and explained by an EASA expert. 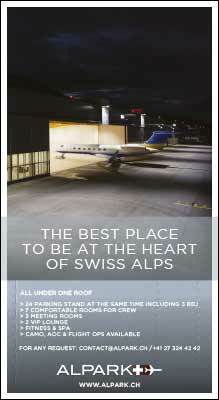 Pilatus, Daher and their competitors are already eager. 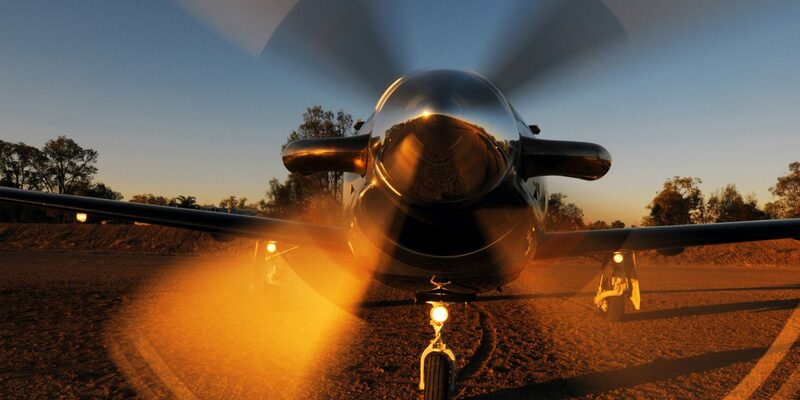 The new regulation should offer manufacturers significant growth for the sales of single-engine turboprops. 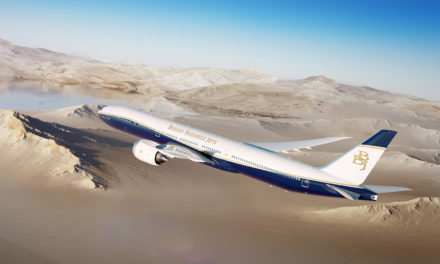 These manufacturers are betting on a reshuffling of the European market and a movement in their favor on behalf of airlines that prefer to focus on this type of aircraft, especially for reasons relating to operating costs. While it is true that the turboprop has countless advantages: fast, easy-to-maintain and particularly cost effective compared to light jets, single engine turboprops also have the undeniable advantage of being able to land on nearly any available airfield across Europe. On the other side of the Atlantic or Australia, the “single engine” air transport taboo seems to have been forgotten over recent decades, while until now Europe has remained rather hesitant to open commercial operations up to this type of aircraft. Even though Europe has two of the largest manufacturers in the industry: Daher-Socata and Pilatus. What a quandary. According to Hervé Julienne, Air Operations Standardisation Team Leader, “The debate over this regulation is nothing new. The Joint Aviation Authority (JAA), predecessor of the current EASA first brought up a draft on this legislation well before the year 2000. A first draft was published but it was rejected by the member states”. The reasons behind the rejection at the time are surprising. Member states deemed that this type of operation did not sufficiently fulfill all the desired safety criteria. 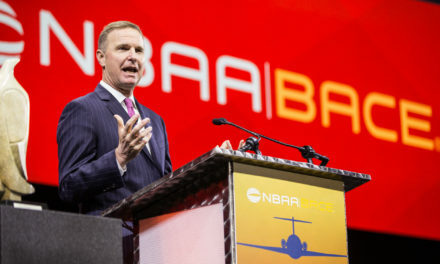 Legislators also contested the use of US and Canadian data, the only accessible data capable of demonstrating the unfounded rumors on the danger of commercial flights on single-engine turboprops. For this challenge, the member states raised certain arguments, in particular that the European geography differed from that of North America. According to state authorities, American geography, as opposed to Europe, has wide open spaces with low population density and a greater ease of diversion without risking people on the ground. However, as the expert stated, “The argument was difficult to accept as we proved that the population density level, especially the proximity of cities was equivalent to those recorded in Europe”. After several years with no real progress, 2005 was a turning point in the liberalization of this regulation as the ICAO (International Civil Aviation Organization) published the standards for this type of operation. As a consequence, these publications enabled a progressive change in mentalities in Europe, especially those of member states which in the past had been the most reluctant. “The ICAO publication laid the groundwork for a first regulation. Many member states rejected the initial proposals as there was no equivalent in the ICAO. Once it was established, certain countries rallied behind this publication,” commented Hervé Julienne. With these directives from the global organization and spurred on by various manufacturers, including Daher-Socata, the EASA was once again pushing towards this regulation. To develop it, the European agency held a working group over several years. 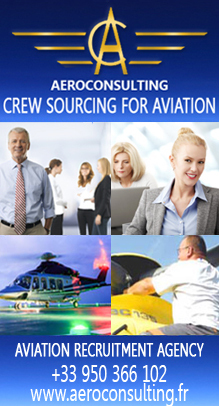 The working group was composed of trade associations as well as GAMA (General Aviation Manufacturer Association). “A large number of associations, manufacturers and equipment manufacturers took part in developing the regulation,” stated Hervé Julienne. 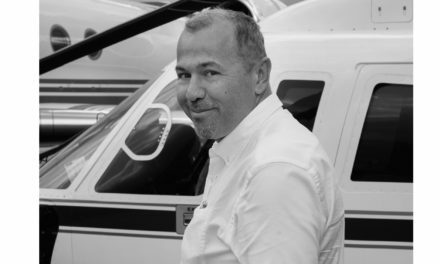 He added: “During the public consultation of draft regulations, manufacturers such as Pilatus and Daher as well as Pratt & Whitney, manufacturer of the PT6, made comments on the proposals and were of great help, especially by providing their data on the topic”. However, four years before the implementation of this long-awaited regulation, France played a pioneer role. The French civil aviation authority (DGAC) brought into effect in 2013 a CTA by way of derogation with the airline Vol Direct, operator of the TBM 850 in instrument flight conditions. An authorization that arguably contributed to the European authorities emancipating the air transport certificate for these machines. Over four years, the people responsible for establishing the draft needed to study the impact and management of risks in order to definitively reassure the political and administrative leaders of the European states. 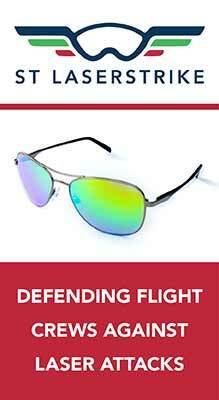 “We conducted a risk assessment procedure by studying several scenarios associated with the type of flight. It was important to demonstrate once again that the safety level for this type of flight was equivalent to that obtained by dual-engine aircraft,” stated the expert. Since March, compliance with this legislation remains, as you might suspect, highly regulated. In reality, the regulation has very specific requirements for this type of operation as mentioned by Hervé Julienne: “We use the same principle as ETOPS (Extended Range Twin Engine Operation Performance Standards) flights with first and foremost requirements at aircraft level, which must be eligible and have shown a major level of aircraft/engine reliability, and have received certain equipment”. 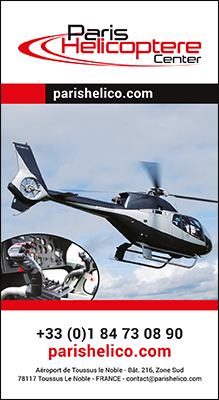 In addition to the machine, the operator must also be compliant with numerous points in particular the implementation of a certain number of procedures mainly for flight preparation and crew training. The airline must also be capable of providing a risk study for this type of operation. At the same time, the EASA has planned maintenance procedures specific to this type of aircraft centered on monitoring the engine parameter. In order to get the regulation passed, the EASA had to toughen up the procedures and bring them in line with the same level of safety as twin-engine aircraft. History proves that it is never easy to change mentalities. Making up for the twenty-year delay compared with North America and Australia should however give manufacturers a boost in sales. New players like Piper with its M600 or Cessna and its future Denali are facing previously unthinkable potential to increase aircraft sales compared with the two main manufacturers, Pilatus and Daher. Europe which has remained until now the second largest market for turboprops could in less than a decade catch up and take the lead in this global market. PreviousFlyHondaJet: The European key of the Honda Aircraft Company. 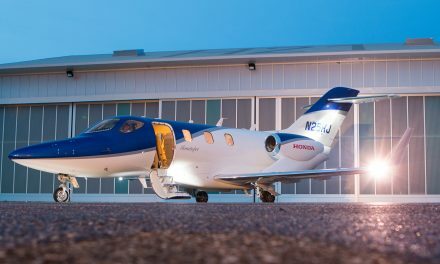 FlyHondaJet: The European key of the Honda Aircraft Company.